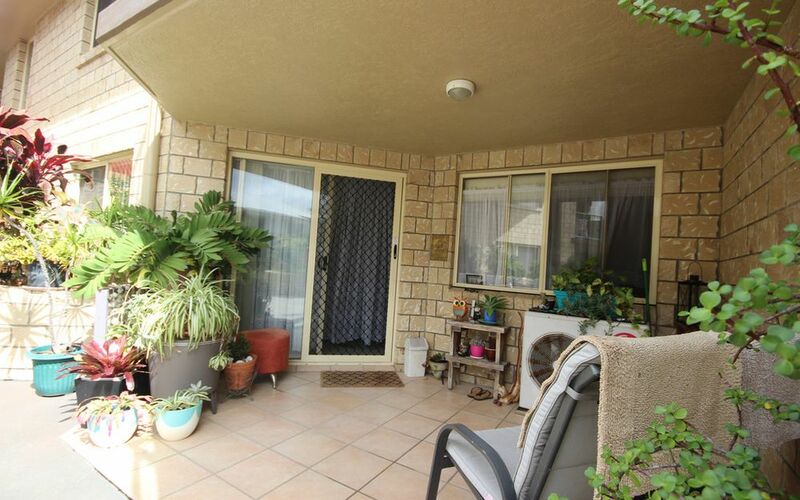 Ground floor offering sunny patio for year round enjoyment, generous open plan living and dining offers split system air conditioning. 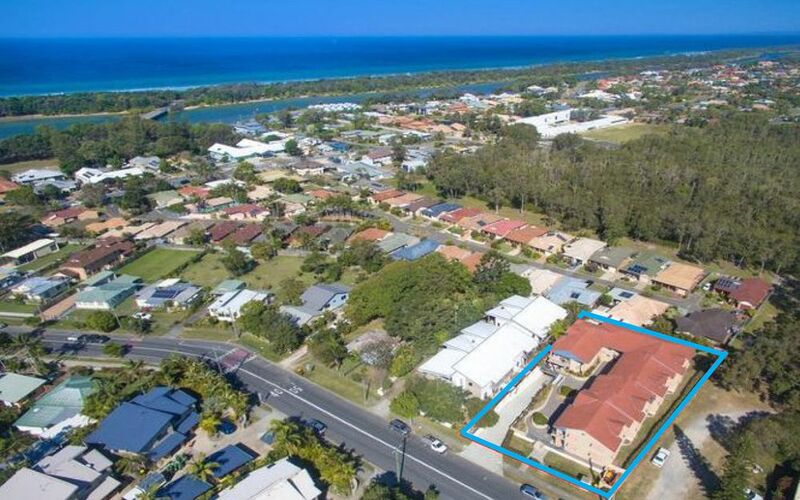 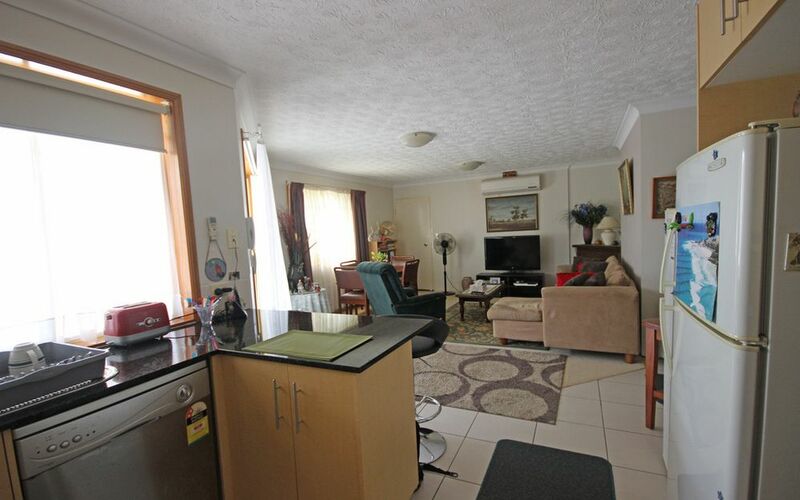 The kitchen offers all electric cooking, dishwasher, stone benchtops with ample cupboard space, 2 bedrooms, main offering ensuite & generous robes, The 2nd bathroom is two way to second bedrooms. 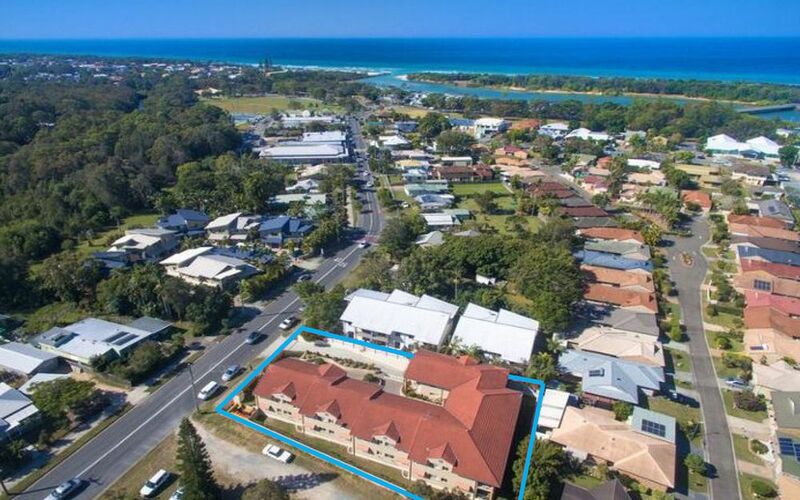 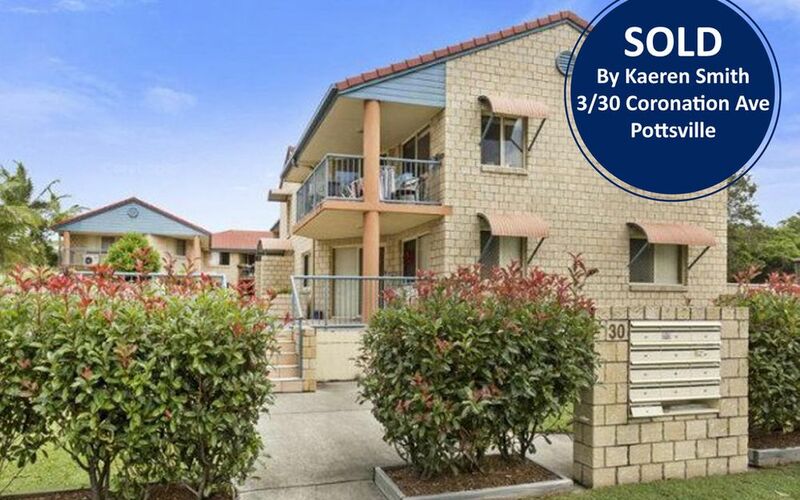 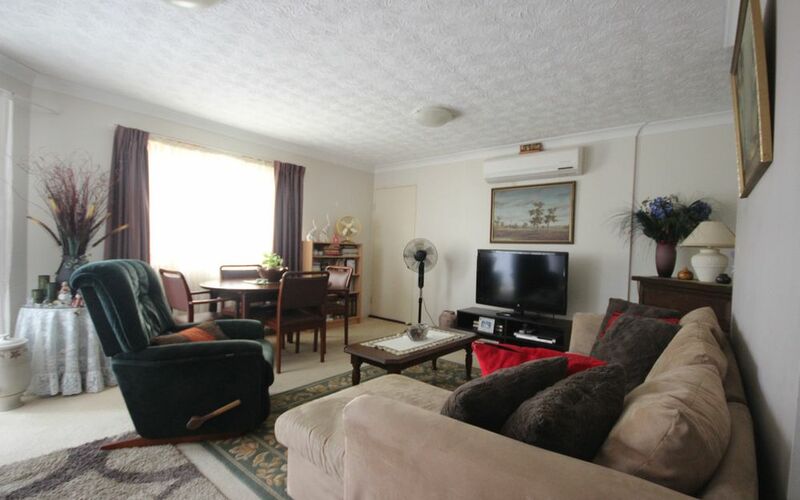 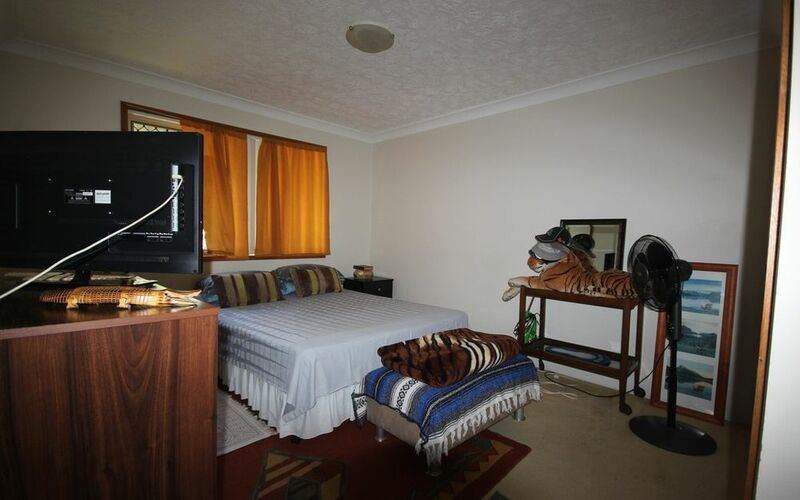 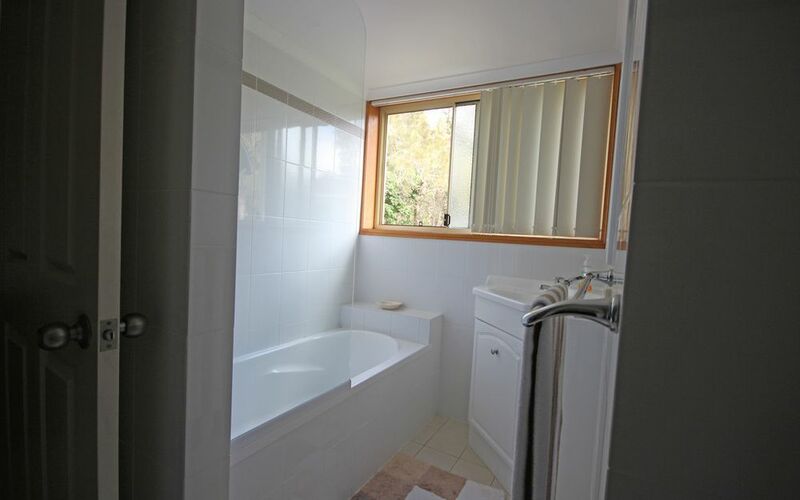 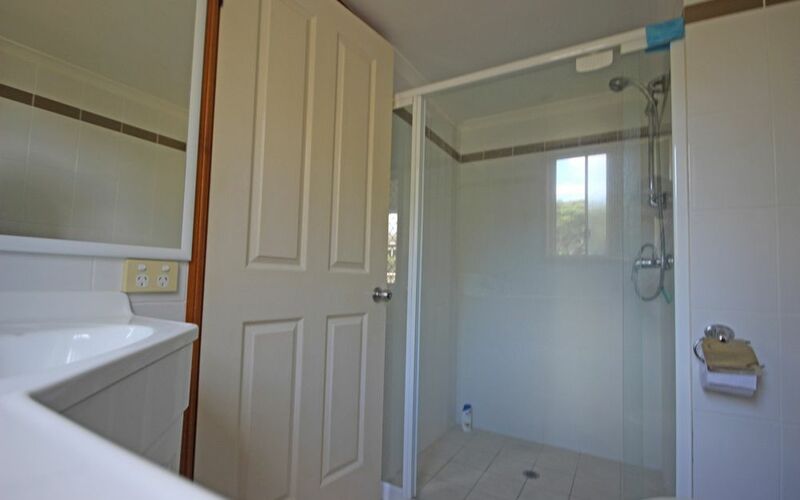 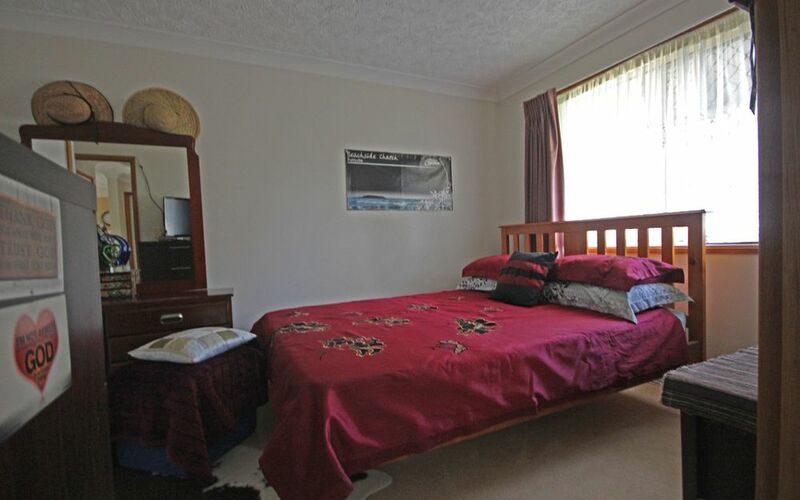 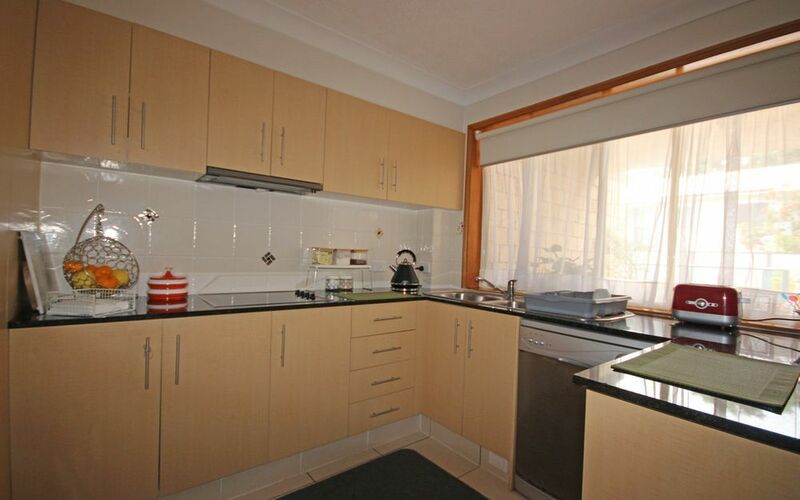 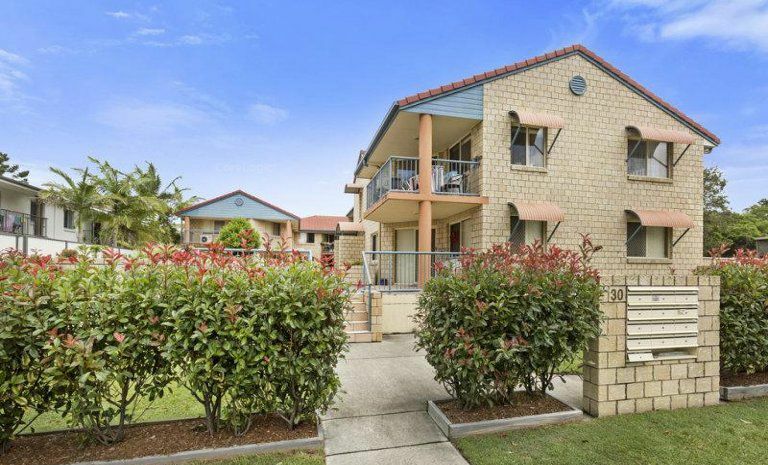 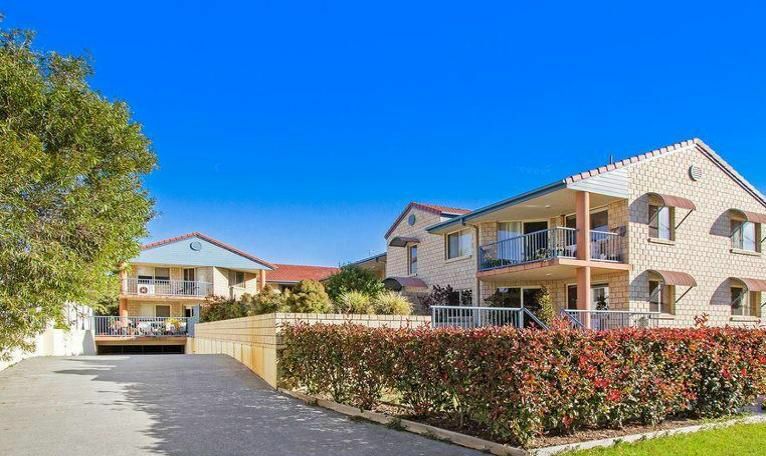 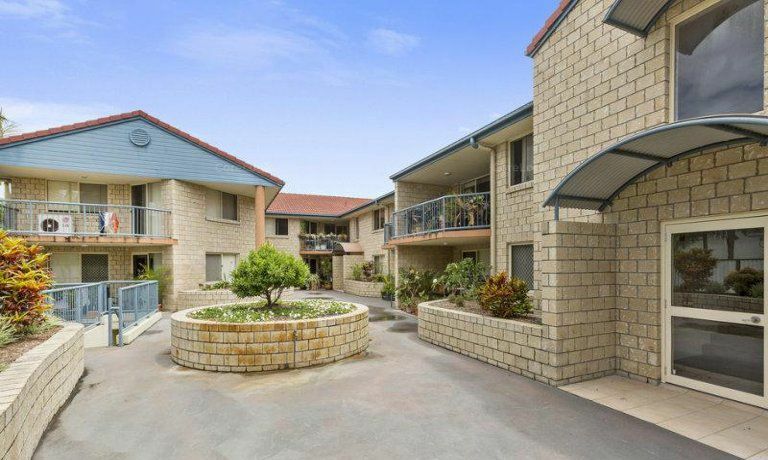 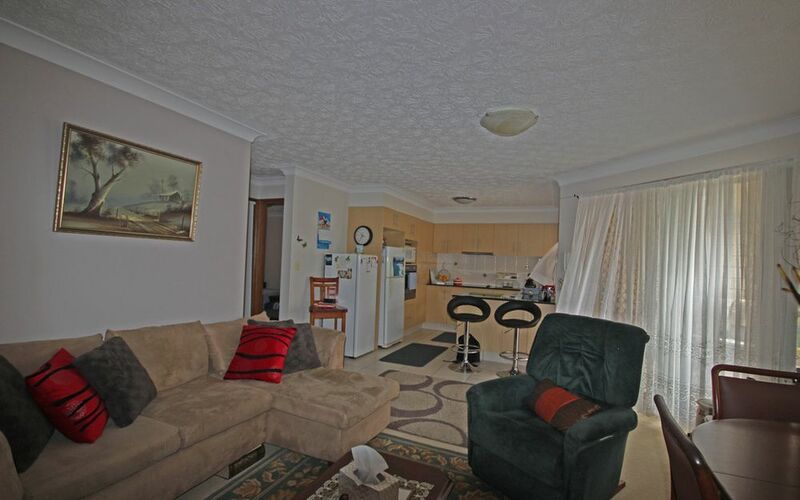 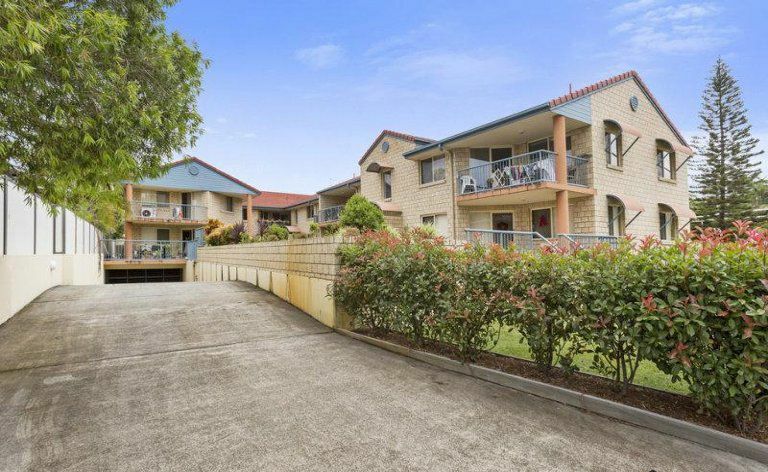 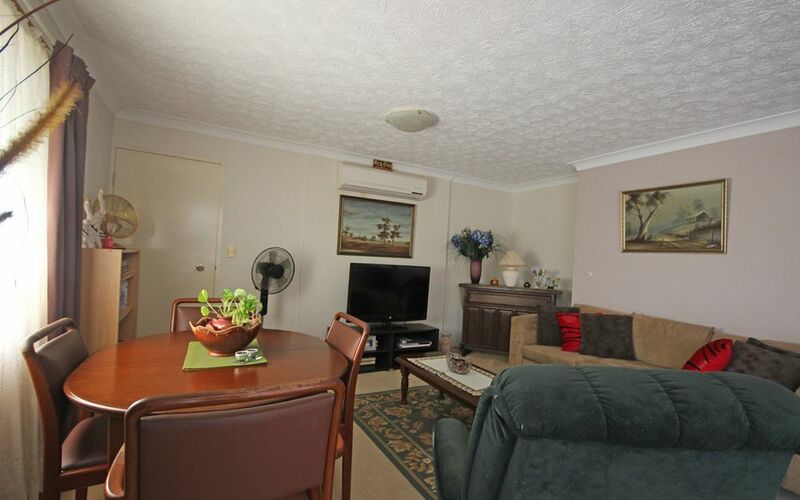 Small block of just 12 apartment and Underground basement car parking, security access.